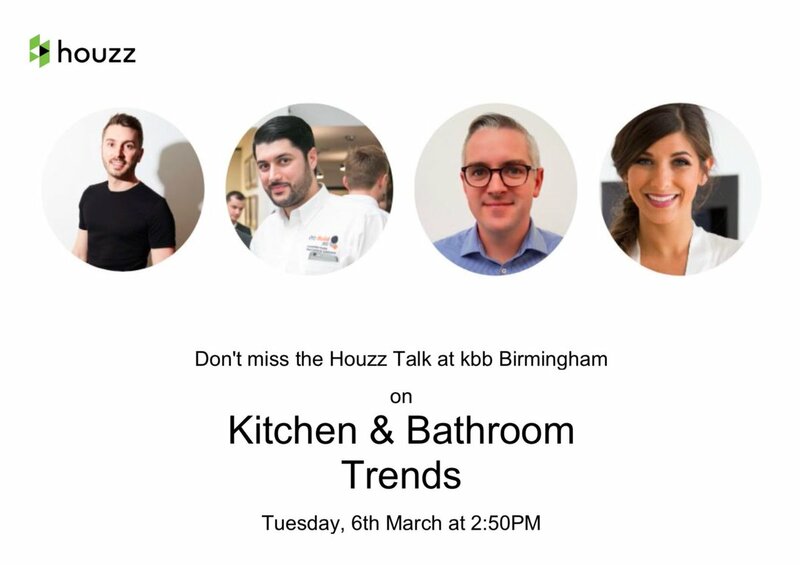 Tuesday 6th March we will be speaking at KBB show about Kitchen and Bathroom trends on be half of Houzz. We will be sharing the mic with other Houzz Experts who know a lot about the now trends. If you would like to know more, then join us at KBB at the NEC 6th March.